Murat Giray Kaya (mgkaya) is exclusive iStockphoto photographer, videographer and sound artist. mgkaya’s royalty-free images, videos and sound files are only available to buy from iStockphoto. 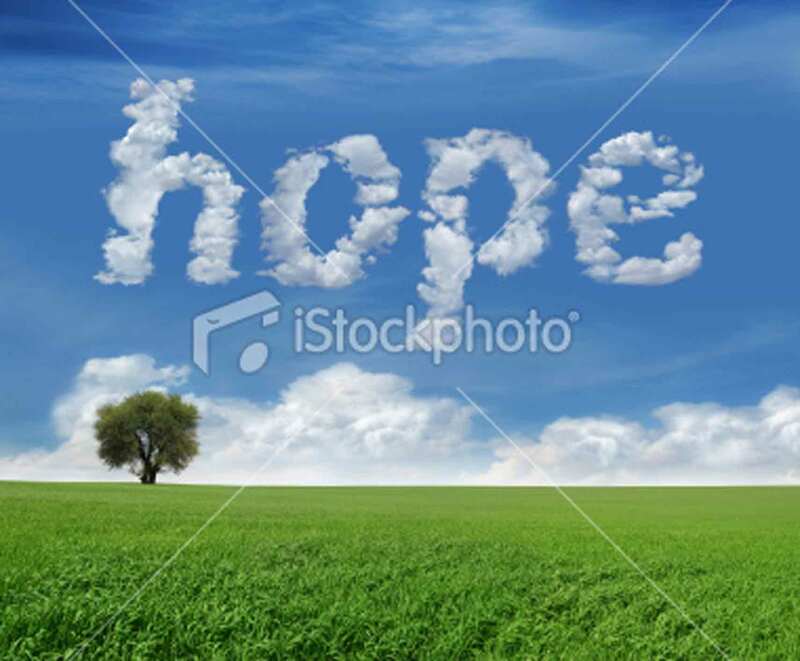 Lonely tree and green field landscape with clouds in the shape of “hope”.